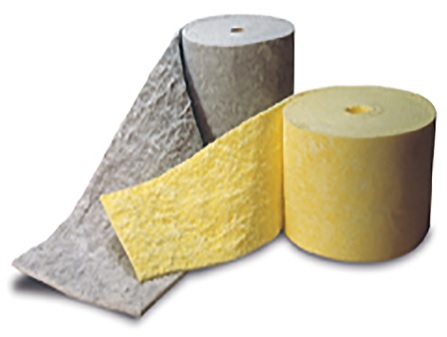 Microlite® AA Premium NR is a lightweight, flexible, thermal and acoustical insulation material designed to provide the ultimate in noise reduction at minimal weight. Microlite® AA Premium NR reduces thermal and acoustical transmission in a variety of aerospace applications. These blankets are particularly well suited for insulation the fuselage wall cavities of commercial and business aircraft. Microlite® AA Premium NR offers performance similar to standard Microlite® AA at 20% less weight. Water repellent, non-cellular and will not support biological growth. Microlite® AA Premium NR Blankets are light gray in color and furnished in three different densities in rolls up to 72” wide. All information provided is © Johns Manville. Buckley Industries | 1850 E. 53rd Street North, Wichita, KS 67219. © 2019 Buckley Industries Inc.